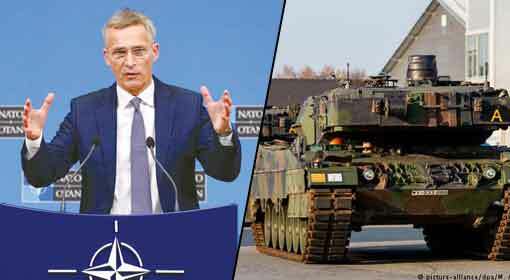 Brussels/Moscow: NATO replied that NATO’s movements in Europe are totally defensive, symmetric and related to NATO’s international commitment replied NATO to Russia. Earlier, Russian President, Vladimir Putin had blamed that NATO is threatening Russia by increasing military power in East Europe. Only, two weeks back, the Russian Prime minister had warned NATO on serious implications on the inclusion of “Georgia”. On Wednesday, Russian President met with Finland’s President, Soli Ninisto in the Russian city of Sochi. Putin strongly criticized NATO in the Joint Press conference soon after this meeting. 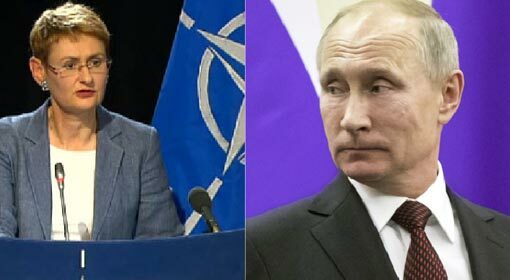 Russian President targeted NATO movements in strong words by saying that “deployment of military and arms/ammunition near Russian border is increasing day by day; NATO is planning more and more military exercises, NATO’s grand war exercises are being planned in the European countries, very near to Sochi. 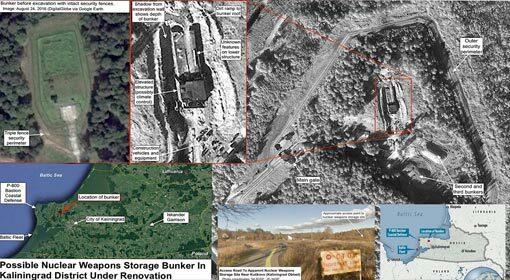 War exercises are also being carried out in the Baltic area. 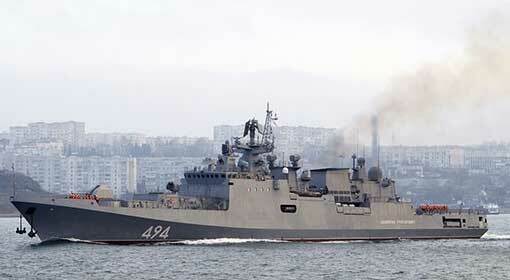 “Russia has not deployed its military away from its borders, neither near NATO countries. Whereas, NATO is approaching the Russian boundary as fast as they can. 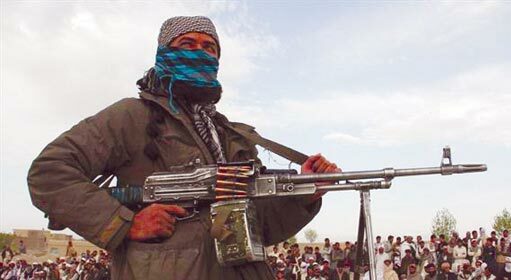 This is NATO’s provocation, warned Putin. Simultaneously he also mentioned the deployment of America’s Missile Interceptor System near Russian Border. President Putin also claimed that this is not only the Missile Interceptor System, but can be used to fire medium-range missiles too. NATO rejected these accusations of Russian President in clear words. 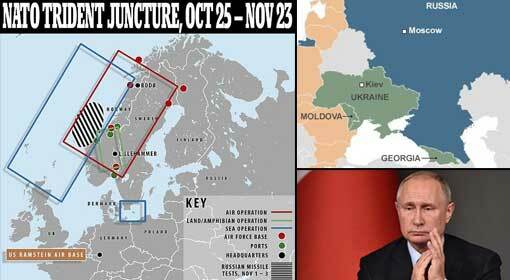 “NATO has deployed Four Thousand soldiers to face probable attack in East Europe. This cannot be compared with the deployment of bigger military regiments by Russia, with NATO’s deployment. On the contrary, Russia has deployed its military in countries like Ukraine, Georgia and Moldova against the wishes of their governments, counterattacked NATO’s spokeswoman, Ona Lyungesku. 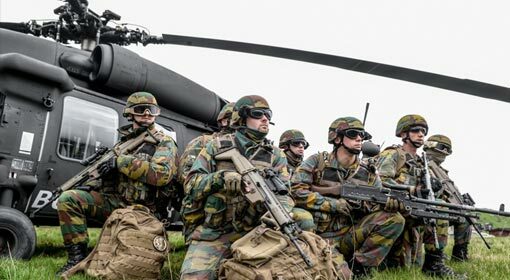 NATO has planned grand war exercises from 20th August in Latvia, where more than Ten Thousand soldiers from various NATO countries are participating. This exercise will continue till 2nd September. And after that, in the month of October, a very grand war exercise named “Trident Juncture” is planned, whose command is given to Germany. 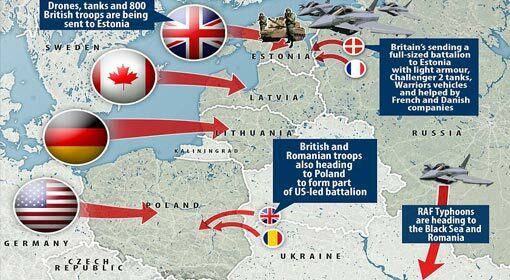 In these grand War Exercises of more than 20 member countries, 120 Fighter planes and 70 warships are participating with Forty Thousand soldiers. 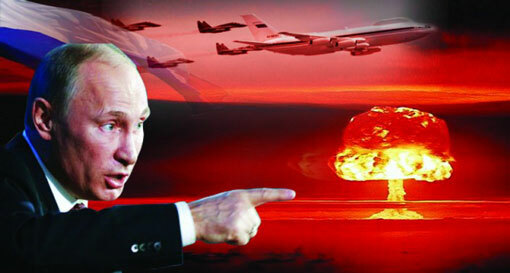 Earlier in April, Russian President has strongly hinted at NATO’s actions. Russian President had stated that NATO’s actions, will increase challenges in front of Russia and give rise to a new conflict, and NATO’s movements will have serious implications, chided Russian President.